The Noble Wedged is a heavy duty fire guard is made in Britian. The frame is made from strong black section and black trim withblack powder coated mesh. 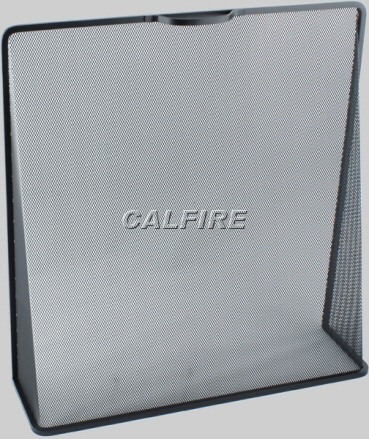 This fire guard offers good protections from spark escaping from your fire. Height: 24" Width: 23" Depth:6"